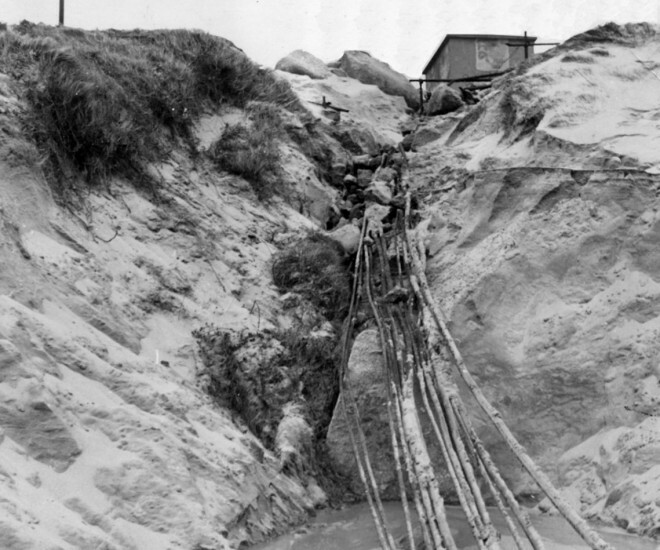 Porthcurno was once the largest telegraph station in the world. 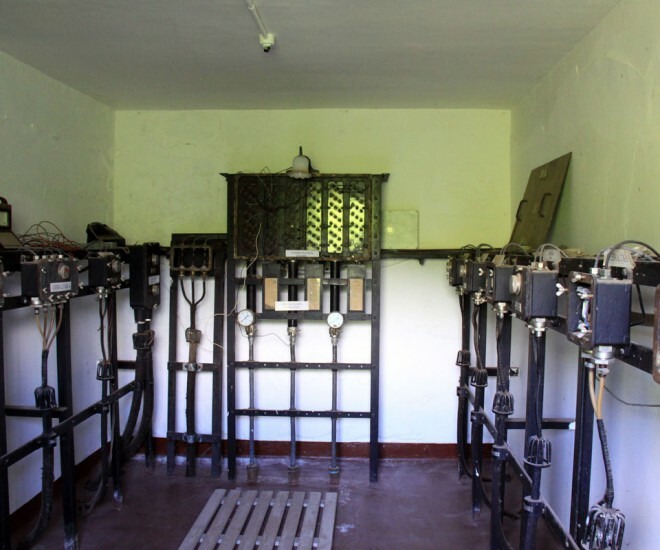 The Grade II listed Eastern House was constructed in 1904 due to overcrowding in the original telegraph station. 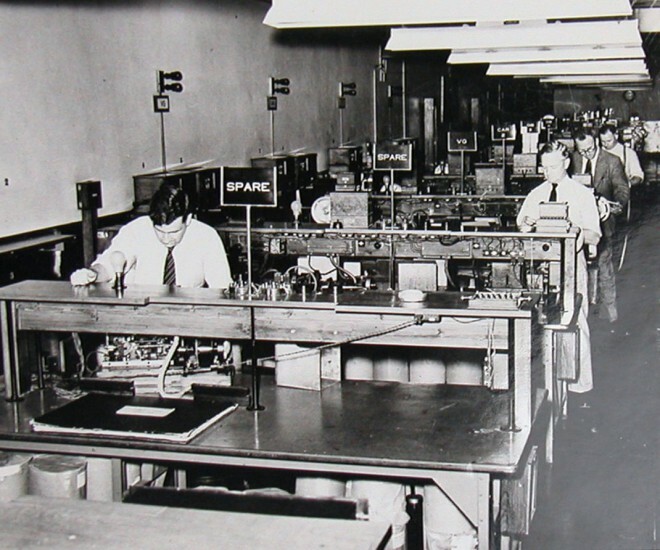 During World War Two, the strategic importance of the telegraph station meant that it needed protection from enemy bombers. The now Grade II* listed Tunnels were dug into the granite hillside and the station was moved underground in 1941. Above the beach sits the Grade II listed Cable House built in 1929. 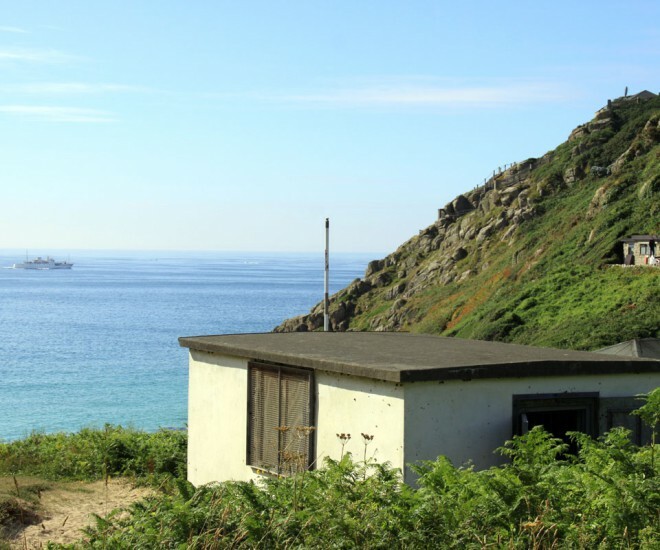 As the only remaining intact Cable House in the world, it houses the terminals for the 14 undersea cables the come into Porthcurno.